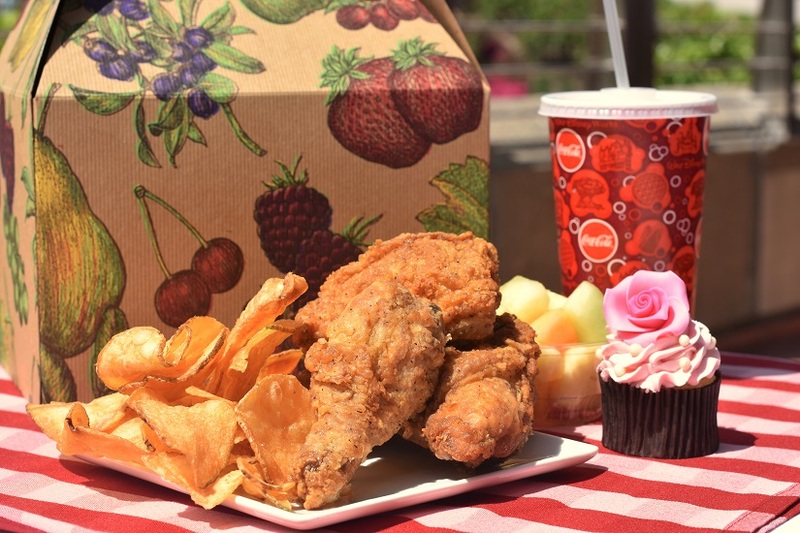 From April 28 through April 30, Guests will step out in style as part of Dapper Day, an unofficial gathering in celebration of sophisticated fashions. 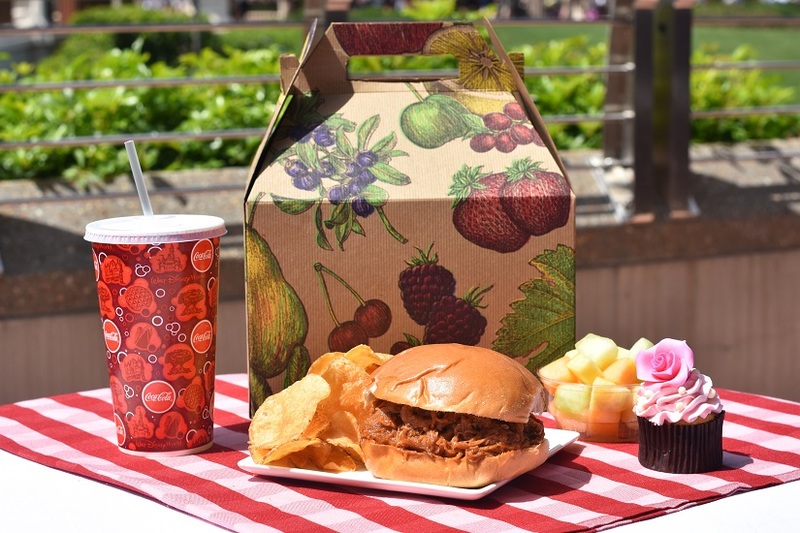 Participants have planned meet ups throughout Walt Disney World Resort, including a Dapper Day visit to Magic Kingdom Park on Saturday, April 29. 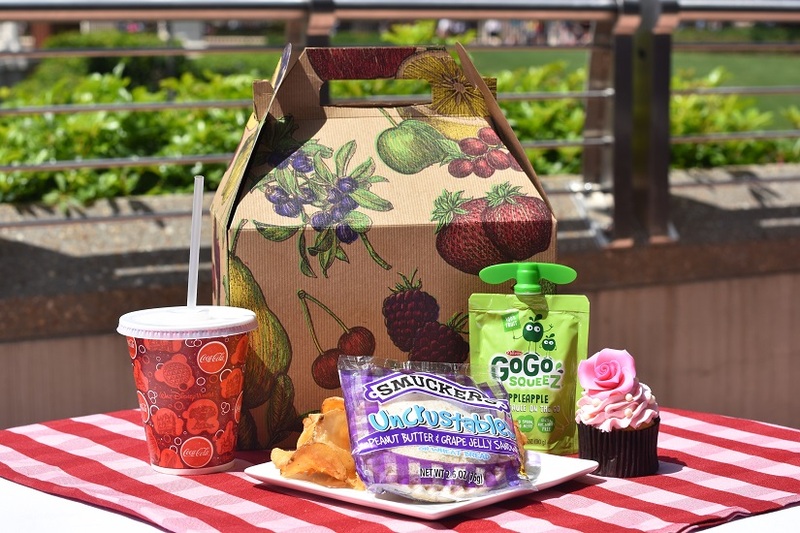 While this is not a Disney-sponsored event, a number of unique offerings will be available to Guests, such as boxed lunches, floral offerings, specialty cupcakes (typical, isn't is? ), additional merchandise, and more. 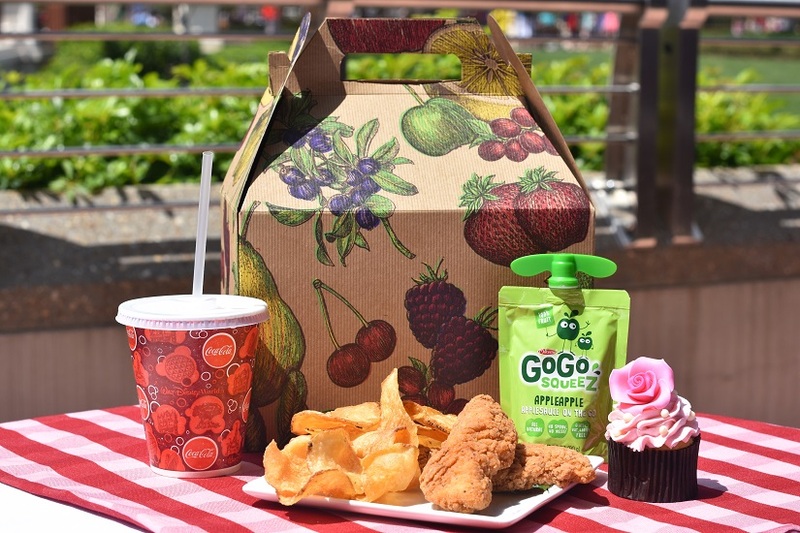 Guests may enjoy a Saturday afternoon picnic in the park on Saturday, April 29. 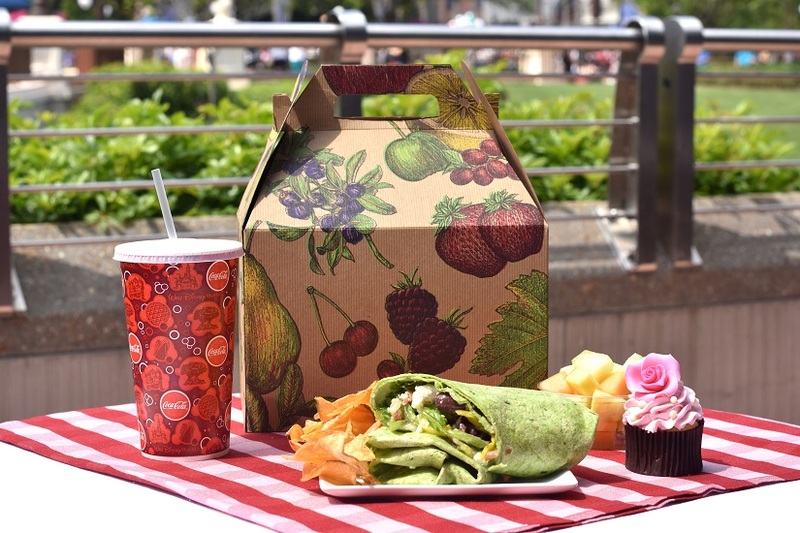 Boxed lunches available at Tomorrowland Terrace, 11 a.m. – 2:30 p.m., with a special reserved picnic area in the East Plaza Garden. Pricing is $14.99 for adults, $9.99 for children 9 and younger. 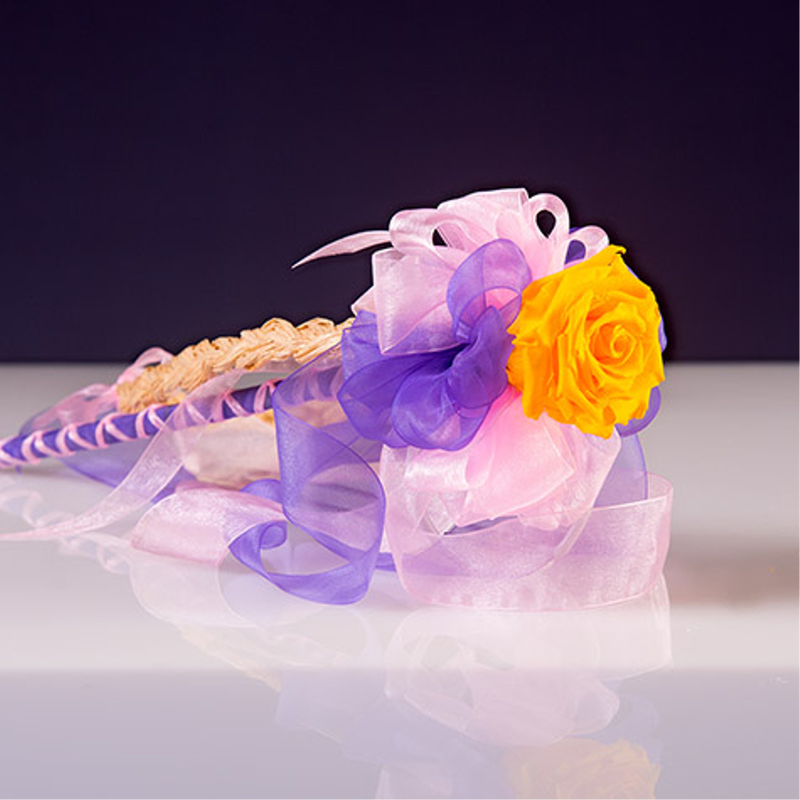 Guests will love these specialty sweet treats, which look almost too good to eat! 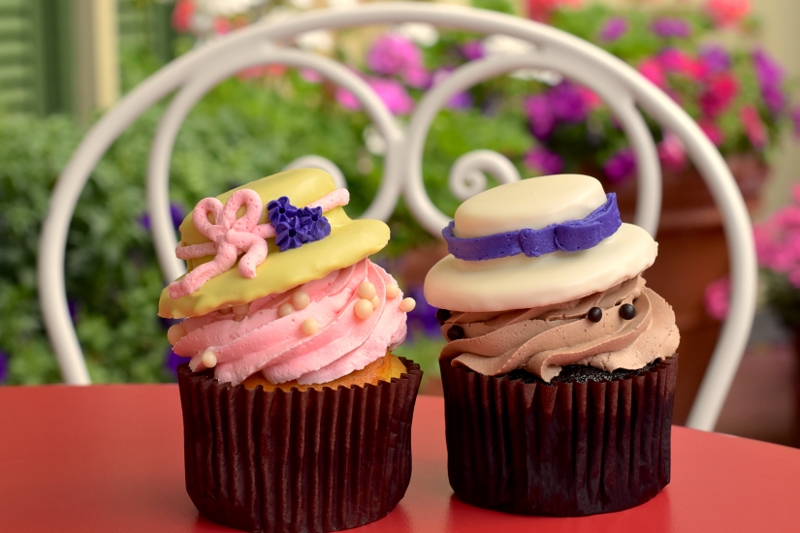 "Hats off to Spring” Cupcakes - Vanilla cupcake with vanilla buttercream, or chocolate cupcake with mocha buttercream. Each cupcake is topped with a sugar cookie sandwich filled with raspberry jam and coated in white chocolate. Dapper Quartet (four small cupcakes served together) - Two vanilla and two chocolate cupcakes with vanilla buttercream and fondant bowties, with colors matching the Dapper Dans on Main Street, U.S.A.
For a limited time, select merchandise from The Dress Shop on Cherry Tree Lane at Disney Springs will be available in the Emporium on Main Street, U.S.A. The Dress Shop on Cherry Tree Lane is a new collection that combines vintage style with modern fits. 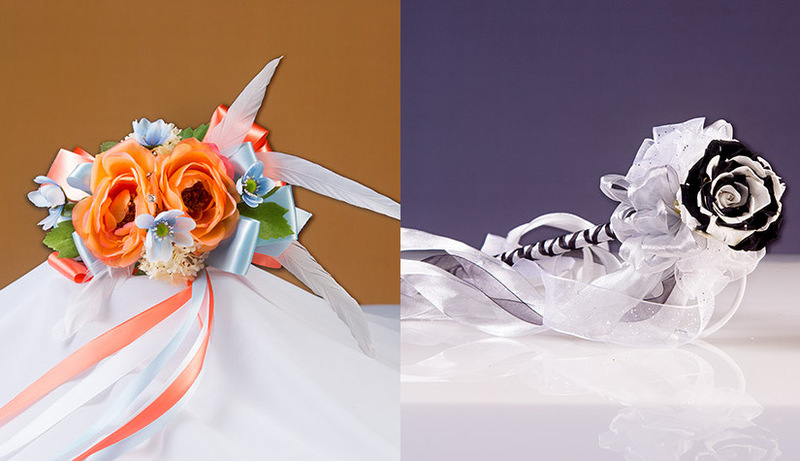 The Dress Shop draws inspiration from classic Disney characters and theme park attractions including Walt Disney’s Enchanted Tiki Room, “it’s a small world,” Minnie Mouse, Snow White, and Alice. 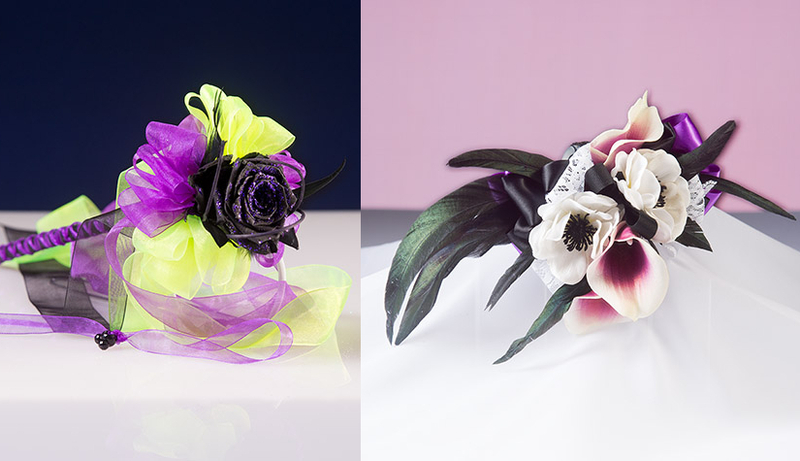 Floral offerings on Main Street, U.S.A.
A variety of corsages and rose wands from Disney Floral & Gifts will be available for purchase on Main Street, U.S.A. near Uptown Jewelers.